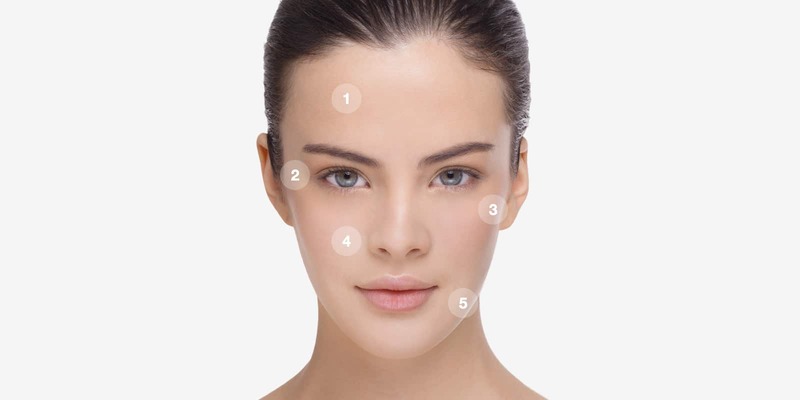 How to evenly apply make-up for a flawless canvas. 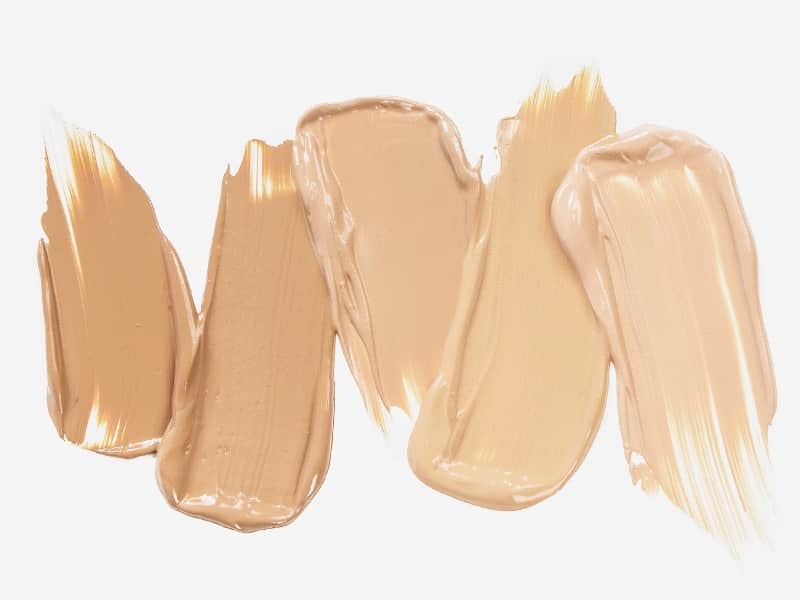 If you are not a contouring expert: blending dark and light shades of color, highlighting, and contouring can end up with the wrong look. And improper technique can make your makeup look unnatural or can end up uneven. But do not worry. Applying makeup can be fast, simple, and easy. Proper blending is the secret to perfect contouring. As simple as 1,2,3,4. The beauty sponge – an ideal amount of give and take. Master the perfect look and even blending with Braun Face and its Beauty Sponge. 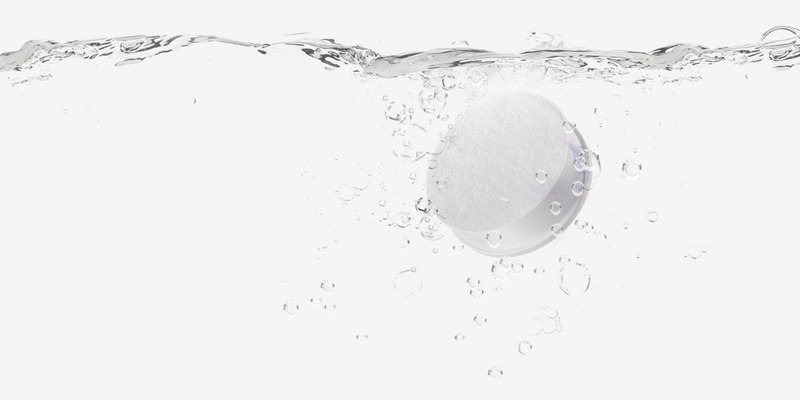 The beauty sponge helps to blend in skin care products. It works wonders with foundations, BB creams, CC creams and any other wet complexion product. The sponge fibres absorb just the ideal amount of product to let you build your color in subtle, even layers instead of slathering it on all at once. Buff your make-up with circular rotations. To keep a natural look, the Beauty Sponge helps you to effortlessly buff your foundation or make-up – that means applying it with small circular motions to gently push the product into your skin. 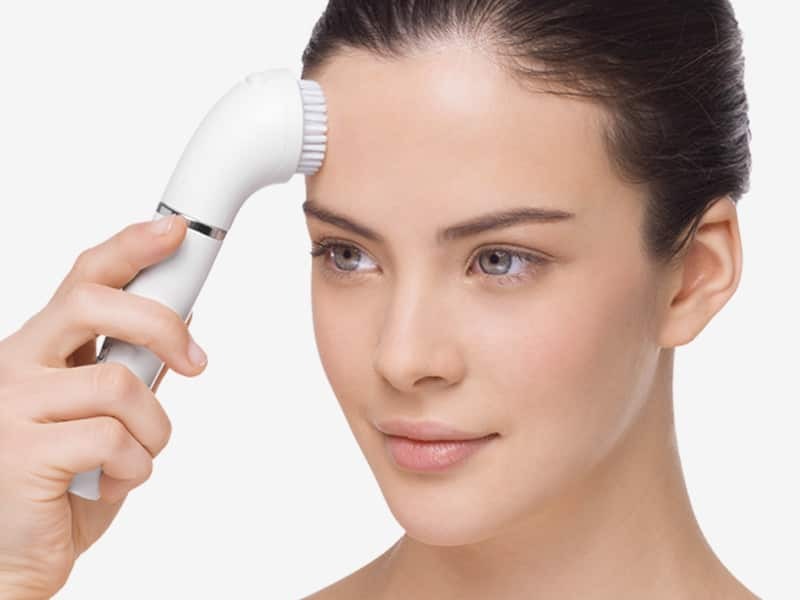 With Braun Face it is easy and seamless to apply anywhere. Get the hard to reach spots. 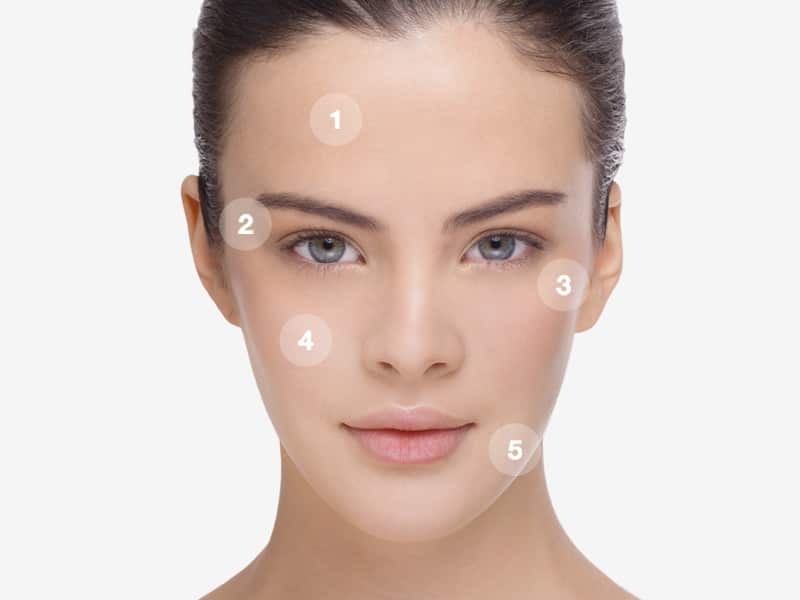 Use the rounded edges for hard-to-reach spots or delicate areas around the eyes for a perfect foundation look. 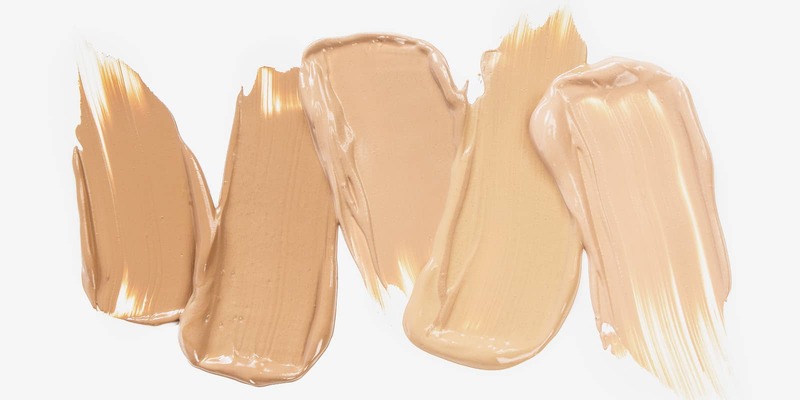 No matter what type of skin you have, it’s essential to properly protect your skin and prep before you start your make-up. Select a lightweight moisturizer for regular usage. 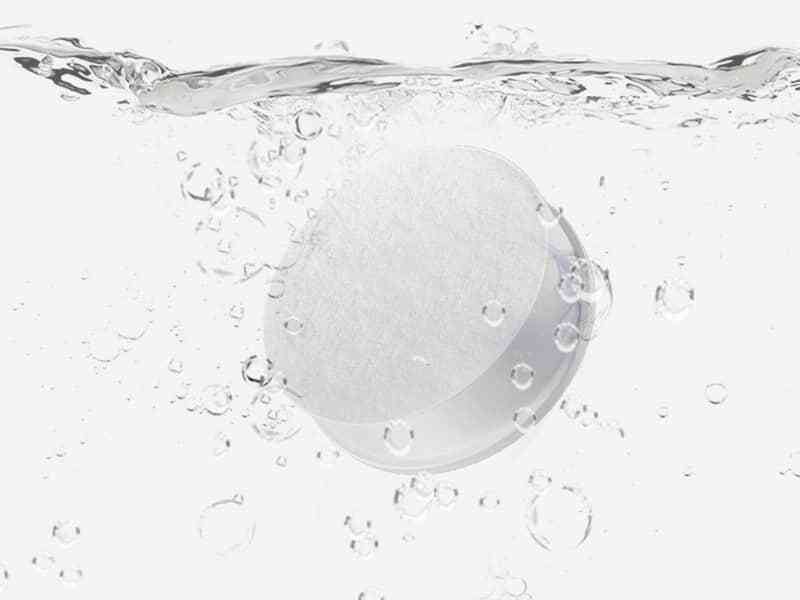 The same beauty sponge can also be used to apply moisturizer for a complete smooth look. Simply wash the sponge after usage to keep it in good condition. Almost all women are concerned about facial hair, mostly around their lips, on the chin and jawline or in the eyebrow area. If you find that these small hairs are compromising your style, just switch heads: Use the Braun Face facial epilator for precise and gentle removal. Remember to always start with a clean face. The Braun Face cleansing brushes work 6x better than manual cleansing*. Use the different brushes to perfectly suit your skin needs. 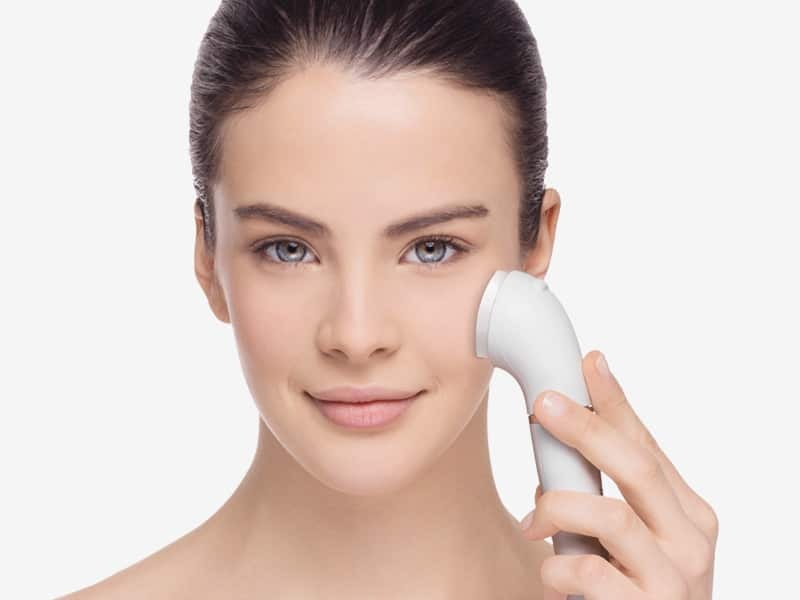 Discover the world’s first facial epilator & cleansing brush system. Pamper yourself with the best 5-in-1 epilation, exfoliation and massage system.